Clearly our theme for this week is garage space! 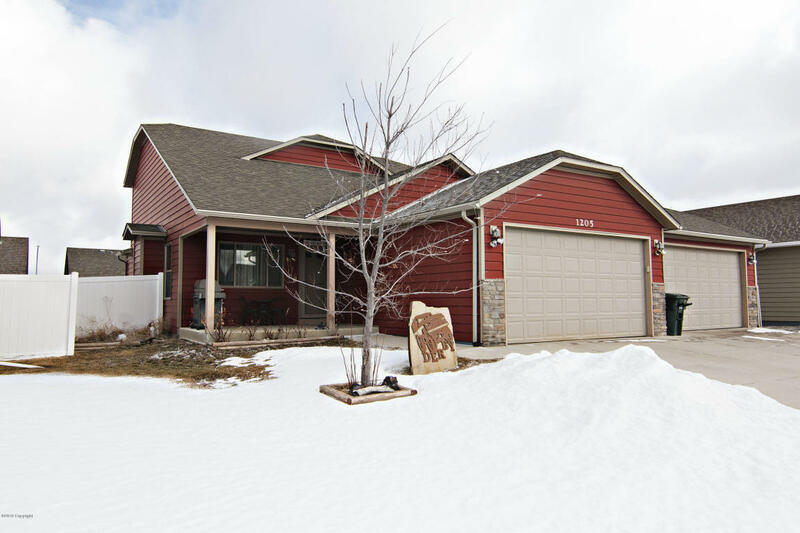 Our listing at 1205 Muscovy has a 4 car garage in town! Attached to the garage is a lovingly maintained 3 bedroom, 2.5 bathroom home that is over 1,400 finished square feet with a full basement you can finish to your own liking! Located in the popular Moon Meadows/Sawgrass area near the park, football fields, Little League fields, and shopping. We are loving the open layout of this home with the high ceilings and built in accents. The spacious living room features a gas fireplace focal point. The kitchen, eat in dining and living rooms are separated by a knee wall which again embodies that open concept feel. 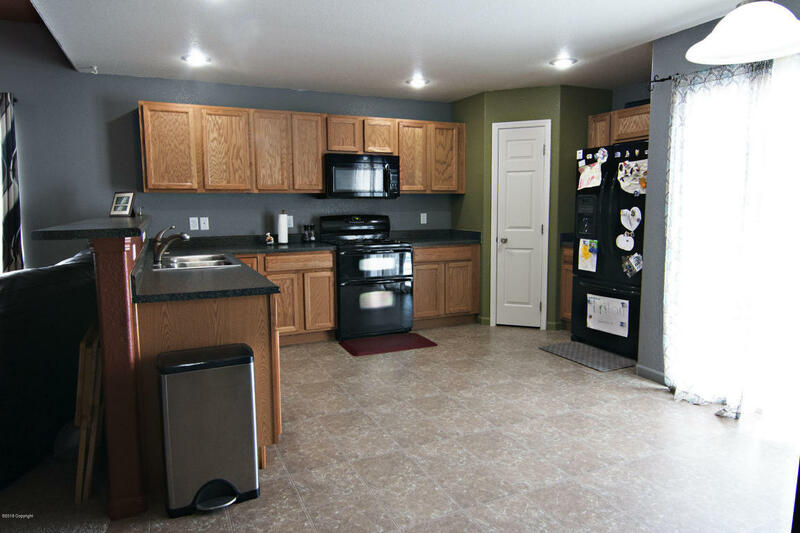 This home is perfect for parents who need to be able to keep an eye on the little ones while in the kitchen, or for those families who like to entertain but want to feel connected to their guests. 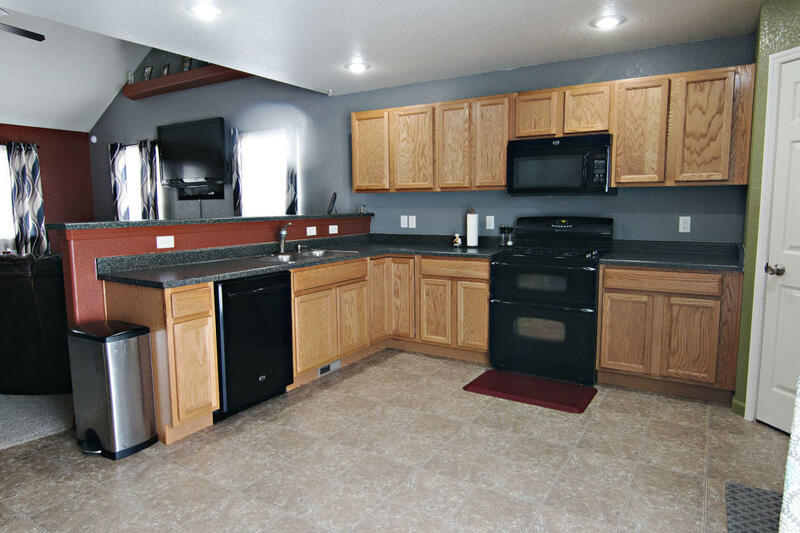 The kitchen boasts ample cupboard and counter space and a full pantry! The eat in dining area is generously sized to allow for your dining set and has a door leading out on to the patio. We imagine this would make summer entertaining quite convenient! 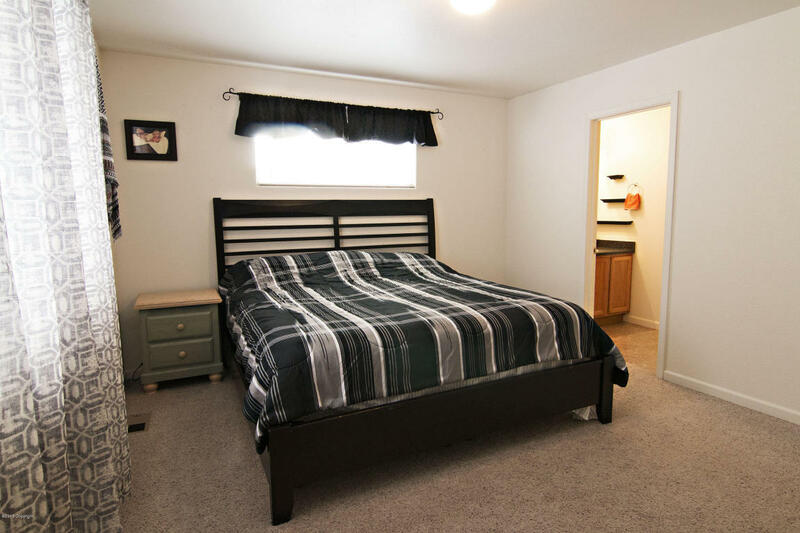 The generous master bedroom is located on the main level of this home as well. An en-suite master bath and a large walk in closet attached to that master bath, make this a true master retreat! 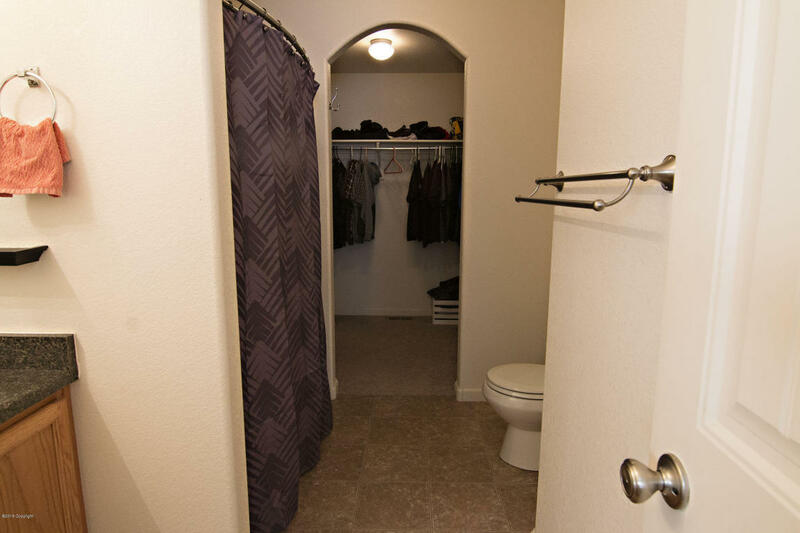 You will also find a half bathroom and the laundry room on the main level of this home. Upstairs in this home you will find a bit of a loft feel in a bonus room that could be used as a sitting room, den, office, or any number of things. Two other generously sized bedrooms and a full bathroom are also located upstairs. As previously mentioned, this home has a full unfinished basement. 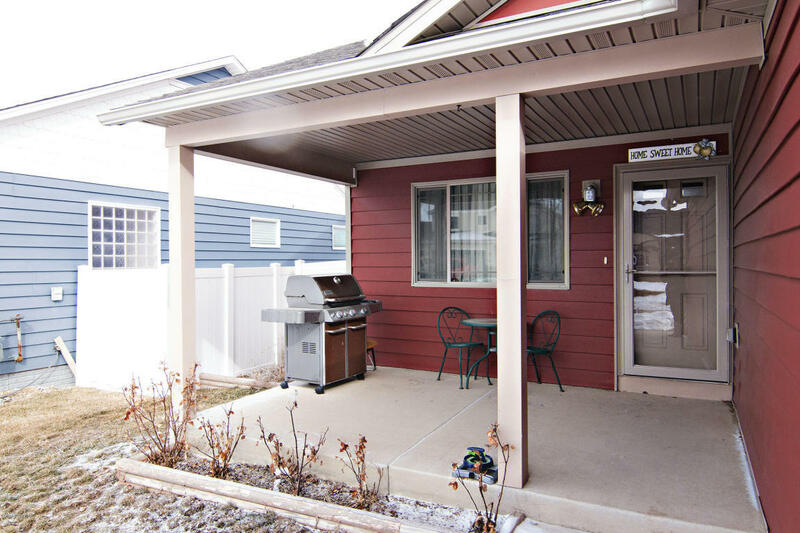 Outside this home boasts mature landscaping and a fully fenced back yard. It has a lovely little porch on the front and a patio in the back. A small area has even been fenced off as a dog run. Then of course there’s the 4 car garage! We imagine Tim the Toolman would have really gotten in trouble if he would have had this much space! 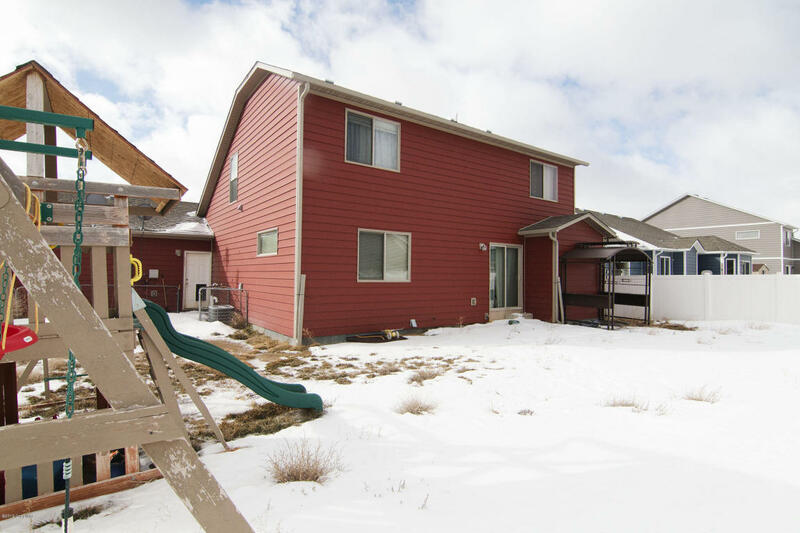 This home is a must see and will not last long so call Tonya Stahl at 307.299.1396 for your personal tour! Take a sneak peek at the photos below.